This is a lovely 100% silk with a ribbed texture in Old Gold. 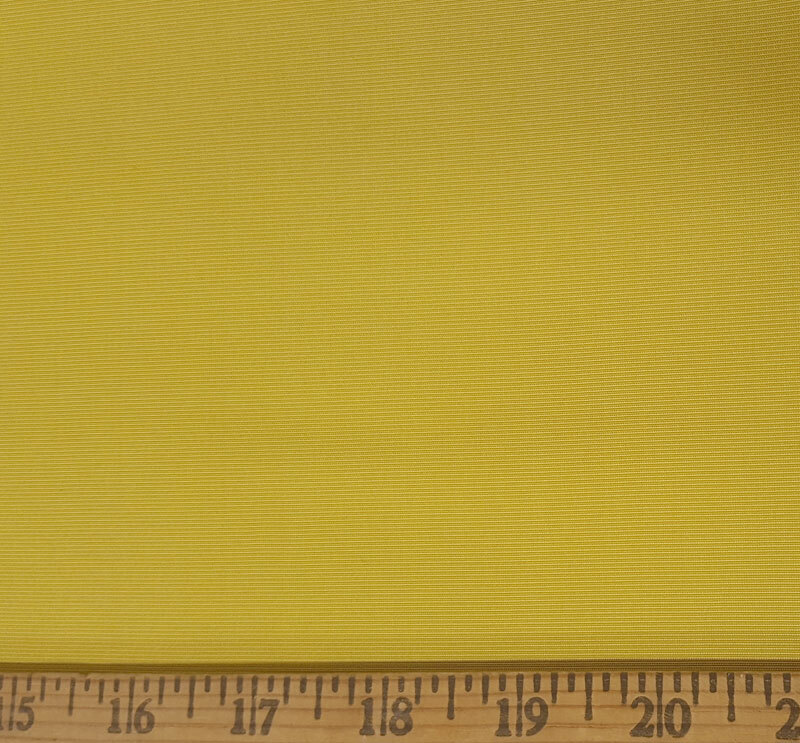 It looks like one color, but up close it has ribs of yellow & cream that gives it an amazing luster. 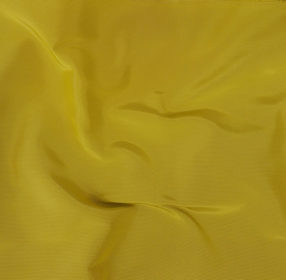 It is a medium-heavy weight with a texture like silk faille but not as heavy.